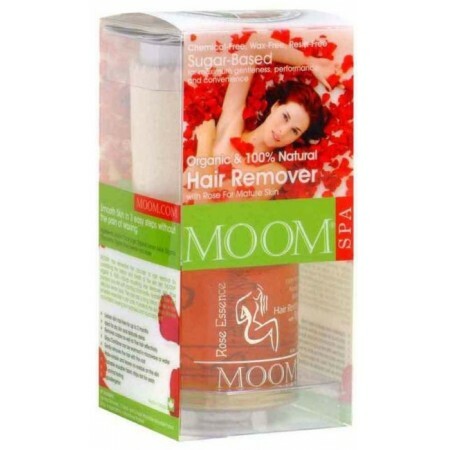 With a combination of 100% Organic and food grade ingredients MOOM is ideal for waxing sensitive skin and delicate areas. With calming Chamomile, Rose and Lemon the wax gently removes hair with its root and keeps it off for up to eight weeks. 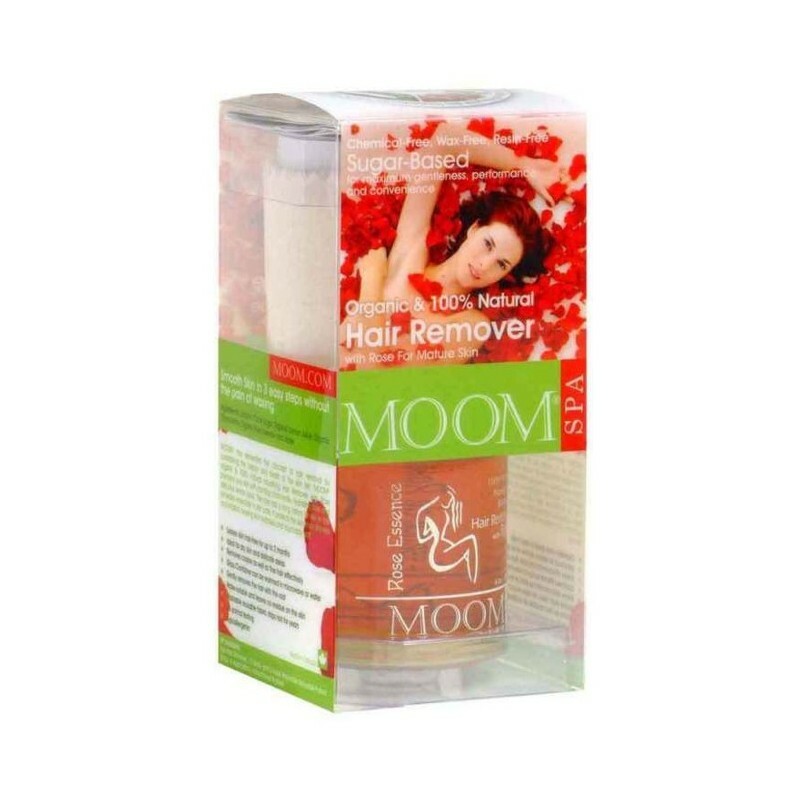 Kit includes: 170g hair remover, 12 x body and 6 x face reusable fabric strips, 4 x applicators and instruction booklet. Found it only removed some of the hair on my legs....could be user error from me? Will try again but tricky for a first time user.